Summary: The Rookery at Marco is lavish and inviting. 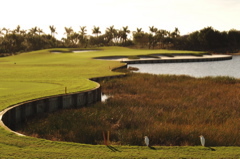 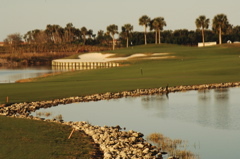 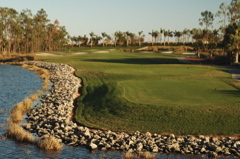 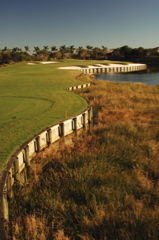 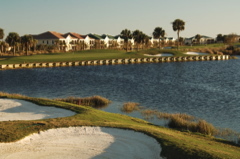 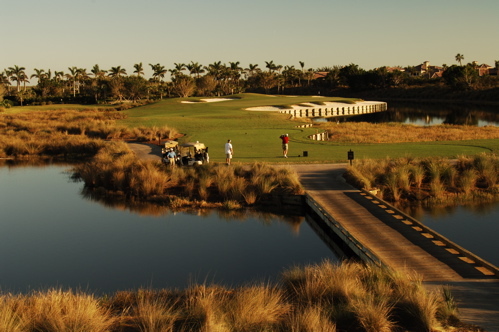 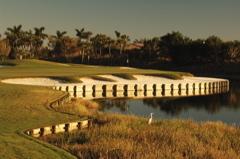 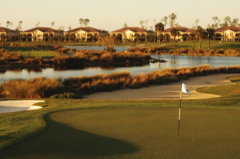 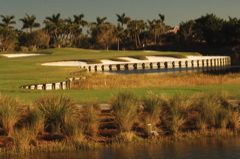 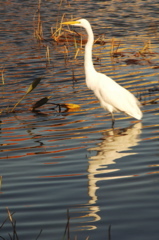 Now owned under the Marriott Marco Island Resort and Spa, guest at this luxurious resort can play the Rookery. 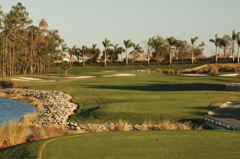 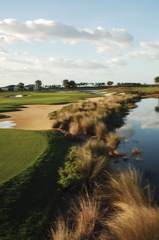 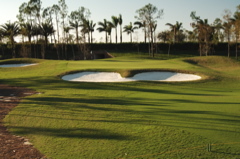 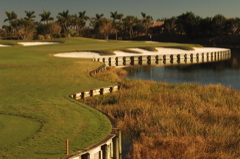 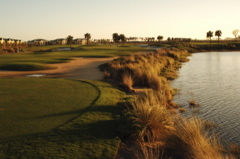 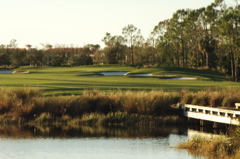 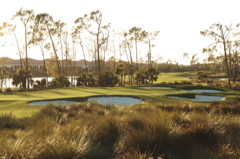 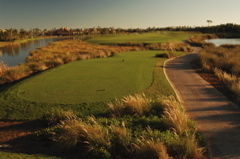 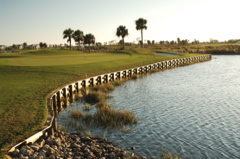 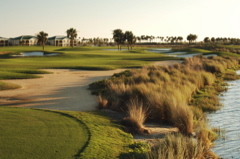 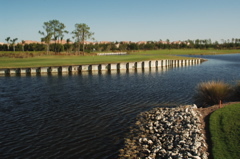 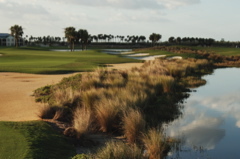 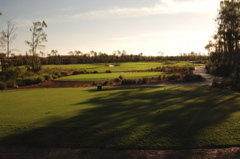 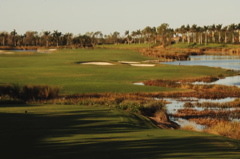 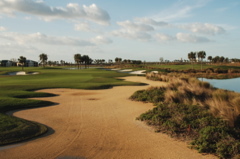 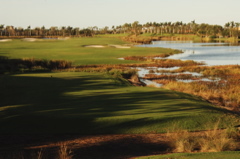 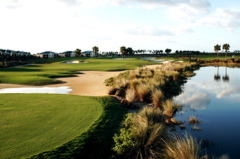 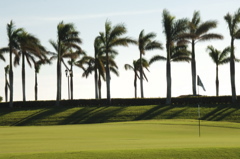 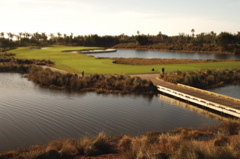 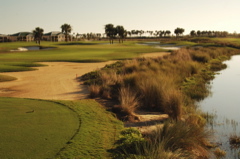 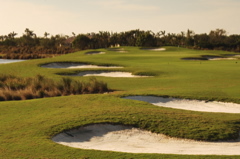 Designed by Bob Cupp, the layout offers sweeping fairways and beautiful barriers of brush and scrub bunkers. 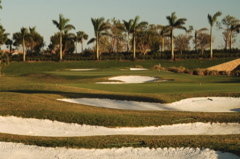 Pristine manicuring adds richness to the golf course and a sense of exclusivity allows you to fully enjoy the round. 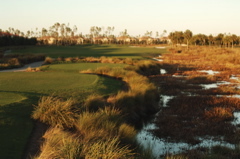 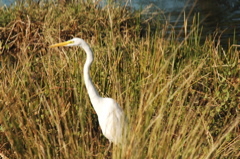 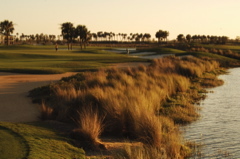 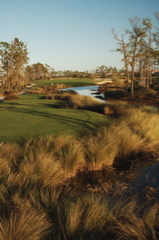 Water and wetlands (the site is an Audubon Sanctuary) surround many of the tees and fairways and although there is normally a little room off the tees for misses, stray to far and you will find many hazards and unplayable positions. 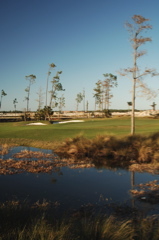 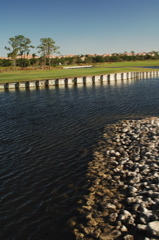 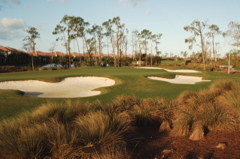 We love the bunkering at the Rookery, they are plentiful on every hole, but none are too steeply sloped to harshly punish the golfer with unplayable shots. 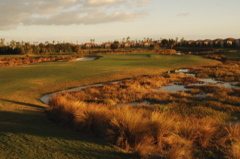 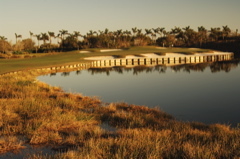 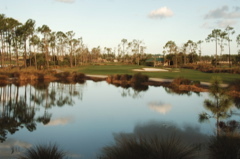 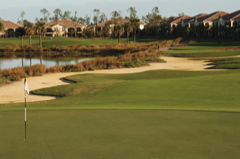 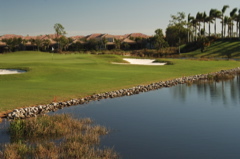 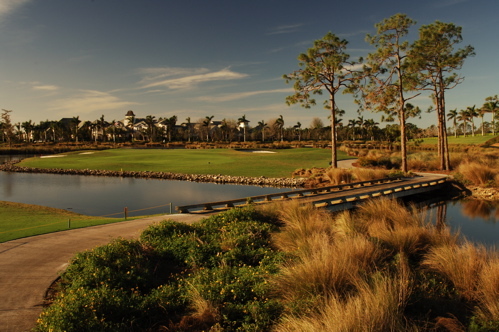 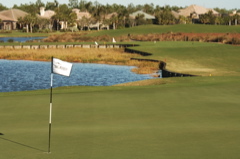 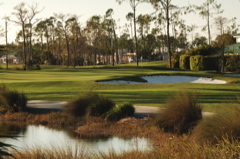 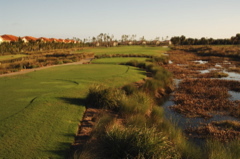 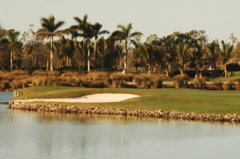 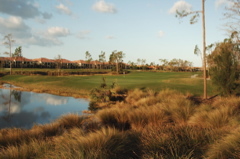 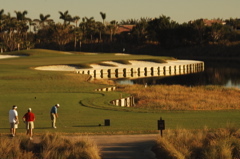 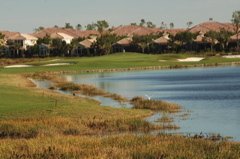 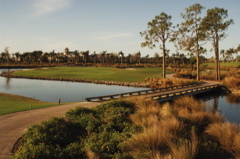 Houses are around the course, like most Naples golf courses, but development was considerate and the are often well covered in tree canopy or well off the playing areas. 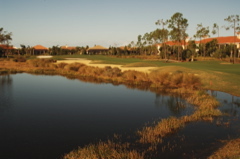 The Marriott Marco Island and the Rookery are one of the best travel destinations in the SouthWest Florida resort market..